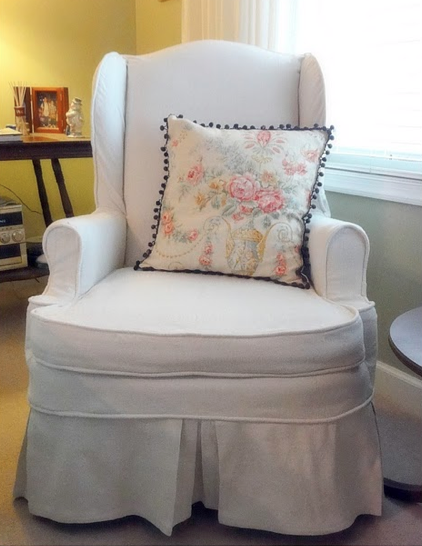 Megan from Restoring this Roost made a slipcover for her outdated office chair! LURVE! 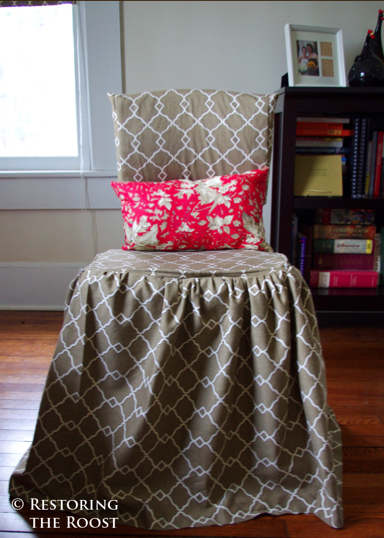 Check out the skirt on this wing chair slip by The Empty Nest! She also did some ties up the back…so sweet! 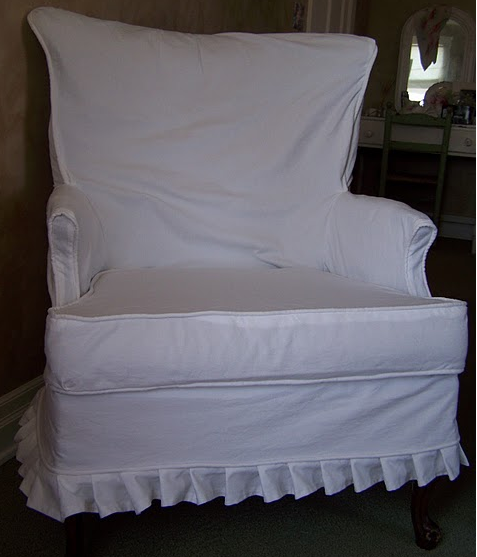 Another wing chair slip with absolutely adorable pleats by Arbor House Lane! I swear, pleats, make the chair! 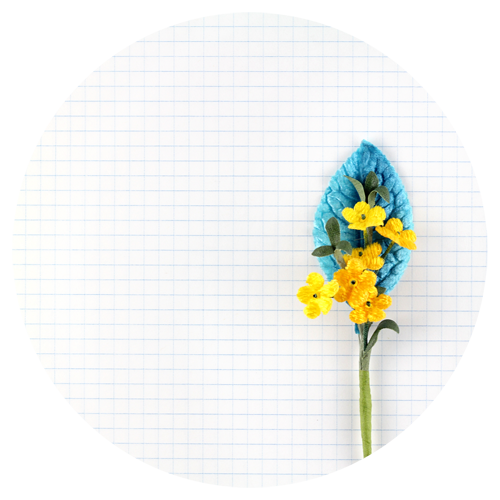 Thanks for stopping by and don’t forget about the Fabric Giveaway! 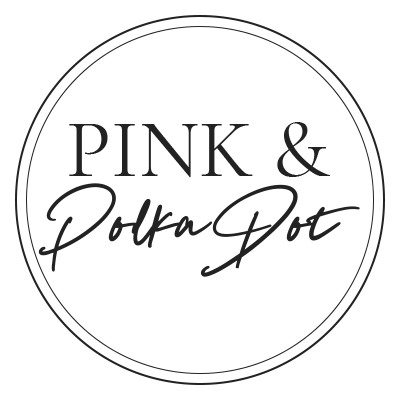 Winner will be announced Saturday 4/9. Thank you so much! It means a lot to me for you to feature my chair. I have been coveting your ability to slipcover and I think some of your creativeness rubbed off on me. The princess chair has sibblings now, twins. I hope you have a wonderful weekend. 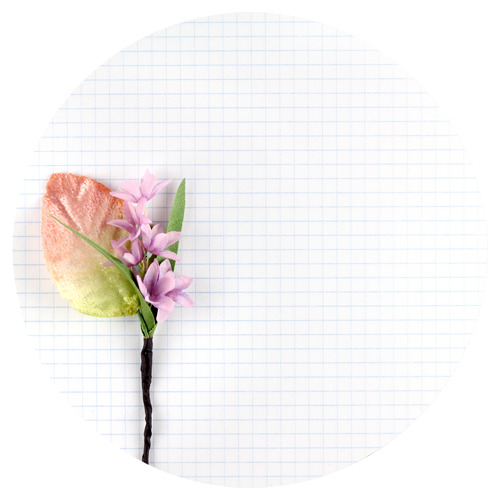 Thank you so much for featuring my little slipcover- I am honored! Your work is beautiful!!! Restoring the Roost slipcover is beautiful! I have slipcover envy! These look great!